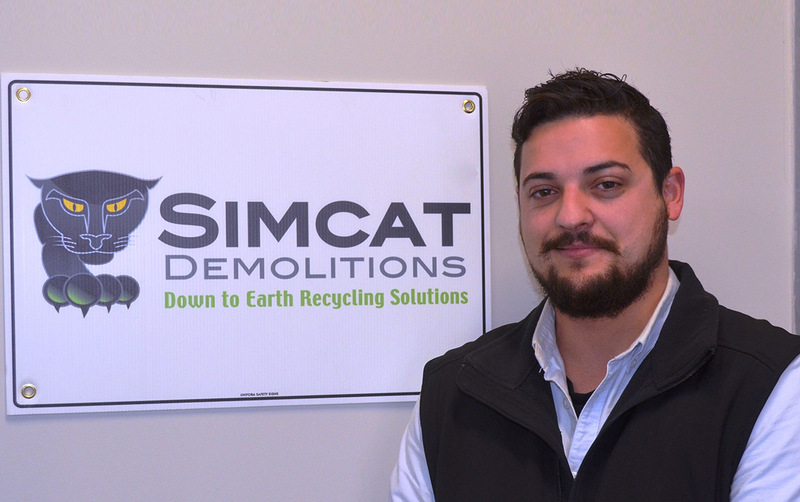 With over 17 years’ experience in the industry, SIMCAT has established itself as a leader of demolition works all over Melbourne, specialising in large and small demolition, domestic and commercial sites, asbestos and hazardous waste management. 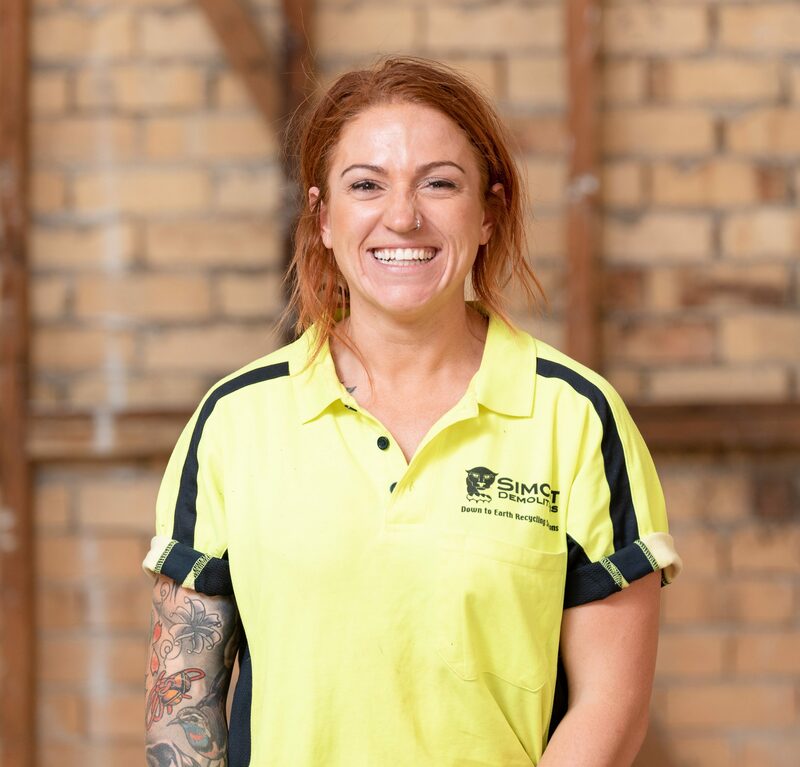 Our professional and experienced team members are all accredited with relevant industry certifications, providing a premium service to contractors and homeowners all over the Melbourne area. We are committed to upholding best practices and safety standards as set out by the industry, while actively keeping up to date with any changes. Here at SIMCAT, we take the time to ensure we understand what is required before commencement, while providing you with the peace of mind knowing that the job will be in good hands. With over 20 years’ experience in the plant and construction industry in Africa and Europe, Rob is a Qualified LEEA engineer, with over 20 years of operations and commercial customer service experience. 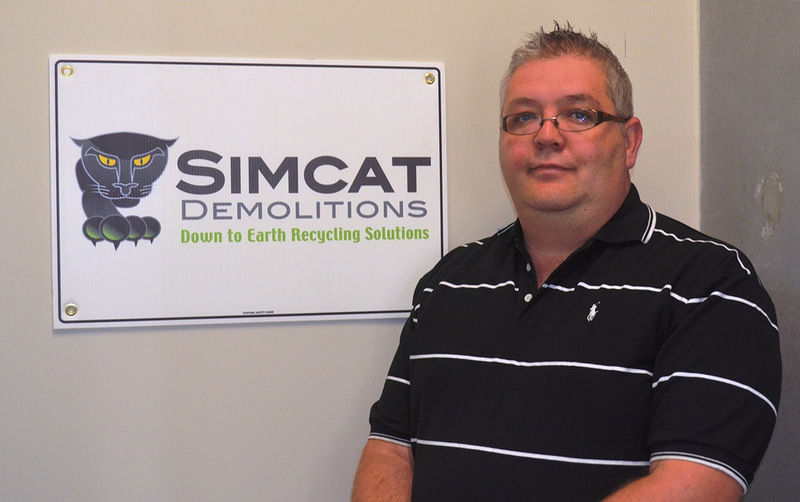 Working as the General Manager for Simcat Demolitions, Rob is an integral part of the day to day operations and staff management. 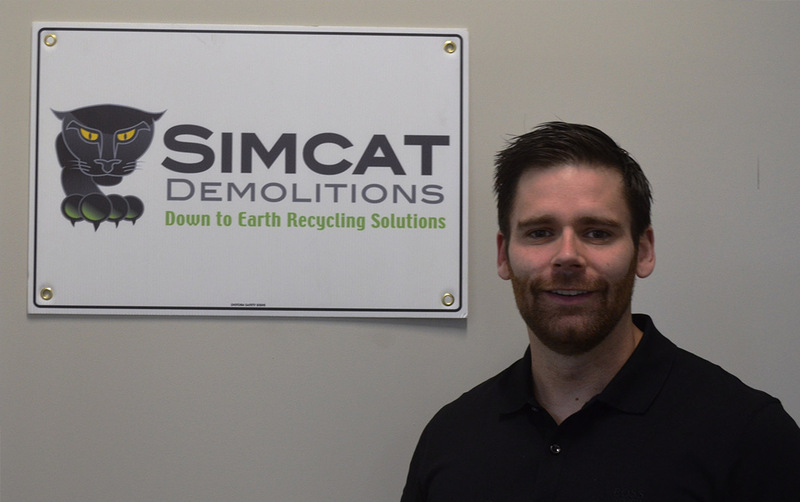 Luke has worked in the demolition field for over 6 years with Simcat Demolitions. Prior to being an Estimator, Luke worked as a labourer on demolition sites, then moved on to become a site supervisor, managing residential and commercial sites. Working now as an Estimator, Luke prides himself in providing quality service and maintaining good relationships with both domestic clients and commercial builders. Lisa has been within the demolition field on and off over the last 8 years, working as a labourer on demolition sites, both residential and commercial. Prior to this, Lisa has worked as an Office Manager, Administrative Assistant and Finance Officer for over 12 years within many industries. 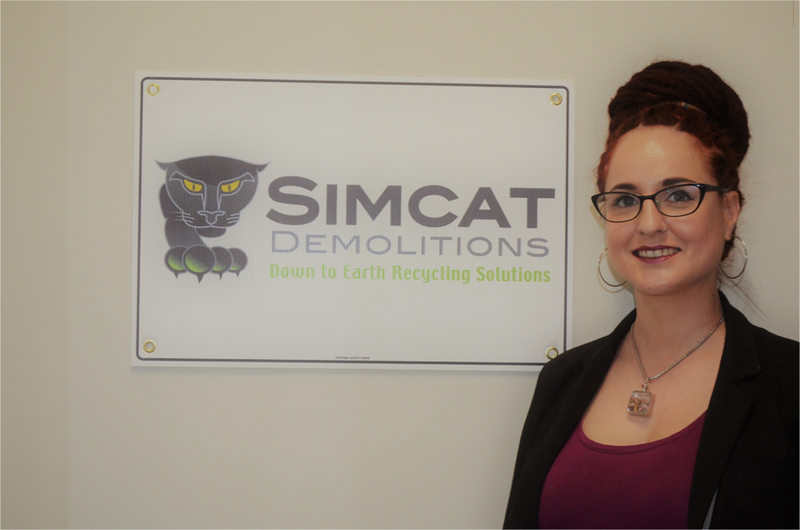 With her strong administration skills and knowledge of demolition, Lisa is able to provide the company with the organisational skills required to smoothly and efficiently run the Simcat Head Office. Abbey joined the Simcat team in 2017, and very quickly proved that she could fill many roles, working as a labourer, a tip and hook truck driver. Abbeys varied skills and adaptability made her the ideal choice to join the management team, as our Safety and Operations Coordinator. Prior to Simcat, Abbey has had a variety of jobs in different fields, from working in the community service industry, clinical care coordinator, and a spinal care specialist. Abbey has also been a registered wildlife carer for the past 6 years.